Dr. Kitti Reynolds generously donated her collection of North Carolina soil mites to the Georgia Museum of Natural History. “A large collection,” said Dac Crossley, curator emeritus of Acari. “The Museum holds one of the largest mite collections in the Southeast. 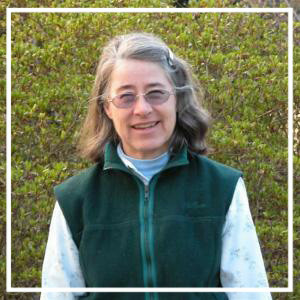 Dr. Reynold’s donation is a welcome addition.” Kitti Reynolds is a former UGA student and, until recently, Professor of Ecology at UNC Asheville. 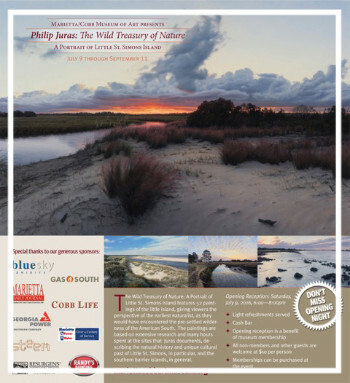 Philip's exhibition The Wild Treasury of Nature: A Portrait of Little St. Simons Island will be on display at the Marietta/Cobb Museum of Art from July 9 to September 11. An opening reception will be held on July 9 from 6-8 pm. Unable to make the trip to Marietta? You can enjoy the next best thing, a view of the work and the story behind it as told in a beautifully designed exhibition book from the UGA Press. The book can be found online or in bookstores, or even better, you get obtain a signed copy from the artist at the opening reception.